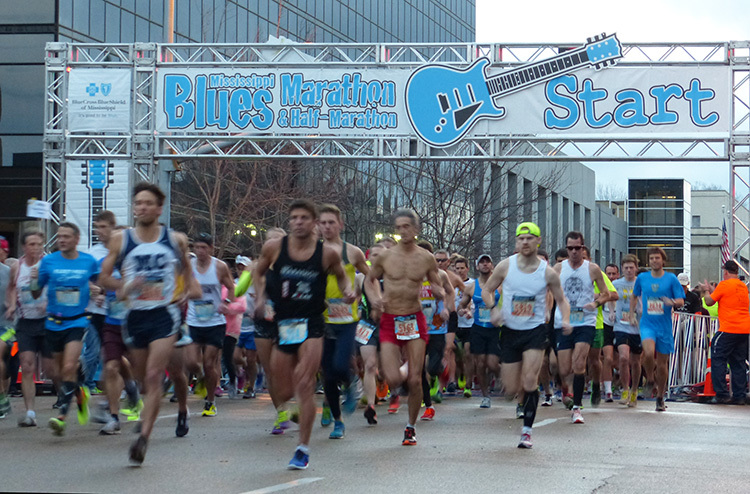 The 12th Annual Mississippi Blues Marathon will take place on January 26, 2019 in downtown Jackson, Mississippi’s capital city. 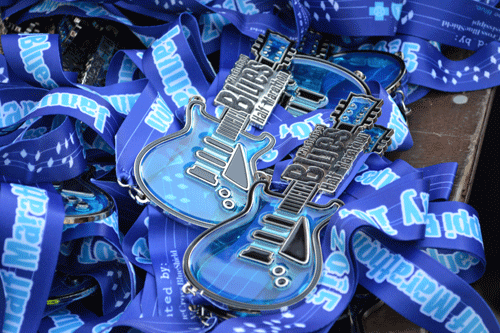 With live music before, after, and throughout the course, the Mississippi Blues Marathon proves to be one-of-a-kind. Since our inaugural race in 2008, our event has worked to showcase Jackson and the rich Blues history of the state, with a portion of proceeds going to the Mississippi Blues Commission’s Musicians’ Benevolent Fund. Challenge yourself with the marathon or half-marathon, or take things a little easier with our “Quarter Note” quarter marathon. You can even create a team of five runners and tackle the course as a relay team. Four of you take on five-mile legs with the final runner going the 6.2 miles to the end. 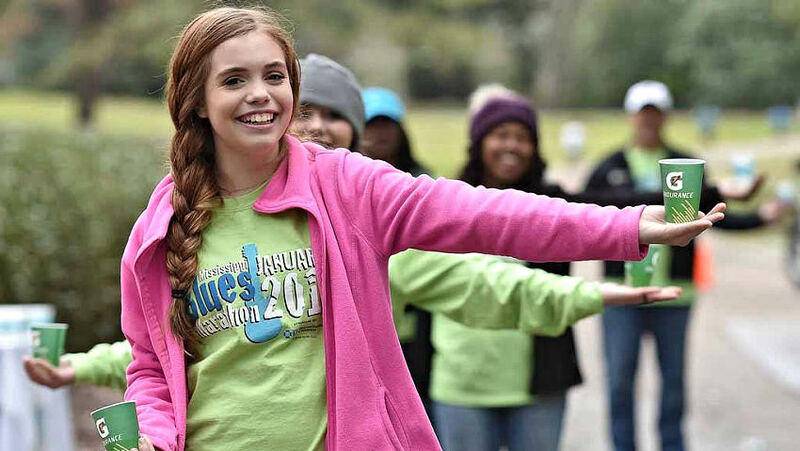 With the Mississippi Blues Marathon, there really is something for everyone! For detailed information about the event schedule, expo, results, photos and race course maps, please visit the event website and Follow Us on Facebook for updates. Our event Terms & Conditions have changed so please familiarize yourself if you have questions about refund, deferral or transfer.